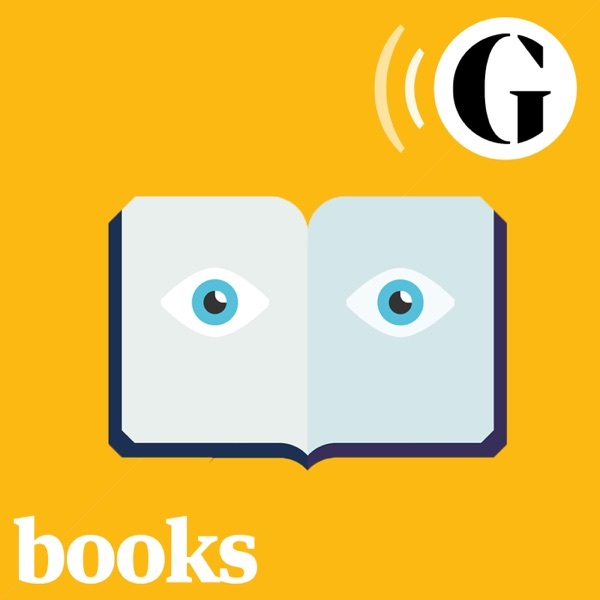 The Guardian Books podcast | Listen Free on Castbox. I am reading Hallie Rubenhold's amazing book at the moment, it's gripping. Some fantastic points made in this podcast about how we treat victims (particularly female) of crime.